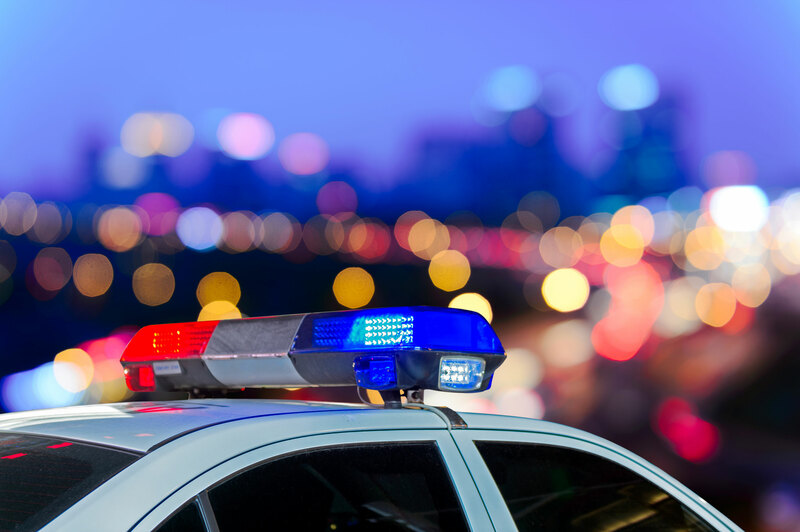 Bain Capital and Vista Equity Partners, two multi-billion-dollar private equity firms, have just created a company providing software and services for public safety and government management whose technology touches roughly three-fourths of the U.S. population. By merging TriTech Software Services, a technology provider to first responders across the country; Superion, which sells emergency management and back office software for government operations (including billing and payments); and the public sector and healthcare businesses of Aptean, Bain and Vista have created a juggernaut that dominates public sector services, from policing to paying parking tickets, without any government oversight. However, many of the new technologies the company touts have come under fire from some police departments and civil liberties advocates. The new business, which will be run by Superion’s chief executive, Simon Angove, will continue to offer the same suite of services it had in the past, and will use a new, undisclosed infusion of equity and debt from Bain and Vista to develop new products and services to bring to market. In all, the revenue of the combined company will be roughly $400 million, according to a person familiar with the transaction. About two-thirds of the revenue of the combined companies will come from providing software and services to public safety departments, like police, fire and emergency services. With the consolidation of the businesses, Angove says that police departments will be able to share information across jurisdictions. In a statement, the company said that the public safety business will focus on integrating devices that detect active shooters with emergency response systems; forecasting and preventing crimes through smarter patrolling; and advancing analytics that help measure and improve public safety. That kind of future-forward, technology-centric policing was rejected in Oakland and is under review in other cities around the country, due to concerns about the utility of the algorithms and concerns over institutionalizing bias through faulty technology. “Maybe we could reduce crime more by using predictive policing, but the unintended consequences [are] even more damaging… and it’s just not worth it,” Tim Birch, the head of resource and planning for the Oakland Police Department, told Motherboard in a 2016 interview about software vendor PredPol, another provider of predictive analytics to police departments. And some studies indicate that the use of big data analytics in policing is inherently biased. Other, newer, technologies focused on public safety — like facial recognition technologies — suffer from similar problems. If the consolidation of public safety services around a vendor that’s trying to bring more data and analytics tools to police departments when the efficacy of those tools is questionable is concerning, then the fact that the company is going to provide back end services to government agencies may be even more so. In October 2017, Superion disclosed a data breach at one of their subsidiary businesses, Click2Gov, which affected thousands of customers in Wellington, Fla.
For one advocate working on integrating technology into public service, the data breach is a red flag that should have some municipalities on notice… and raise concerns about the consolidation among vendors in the market. We are deploying the latest technologies with advanced real-time monitoring. For example, we don’t simply use applications to monitor our client data but use advanced threat protection and analytics to continually update and refine our data protection process – both in-transit and at rest. Further, we’re proactively moving toward a cloud-first strategy and leading the public sector to moving their data from disparate on-premise networks to highly secure, defense in-depth (i.e. multiple layers) cloud environments. Additionally, through training and education of staff, as well as ongoing monitoring and development of our corporate governance programs, we focus on preventative security measures, and we maintain industry-standard, client-specific regulatory compliance certifications. While adopting technology in an effort to improve efficiency in government is, indubitably, something that states, cities and the federal government should be striving for, the consolidation of so many vital services in a single company should give regulators some pause. As should the consolidation of so much data within a company that serves two distinct functions within government. There’s a risk that information given to one could bleed over to be used or accessed improperly by another.